The high quality of our engineering, structure & reinforcing is part of all of our stained glass windows & is essential to their longevity. 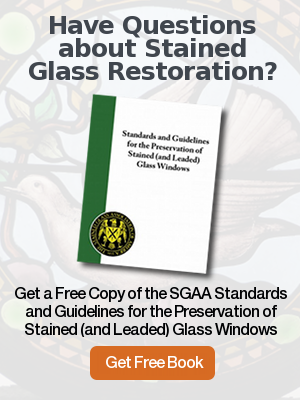 This is one of the reasons we have been able to provide our clients, over generations, with the highest quality of stained glass windows. 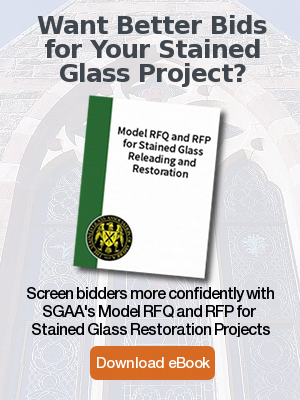 Our expertise for more than 90 years has provided architects, contractors, institutions, homeowners and the religious community with a professional and reliable staff of artisans to guide you through any of your Stained & Leaded Glass window projects. Please browse our list of services below & feel free to Contact Us or call (800) 969-4106 with any questions & to discuss your upcoming project with a member of our staff.